Lovely single level living at it's best! Open floor plan featured in the kitchen, dining and living room areas. 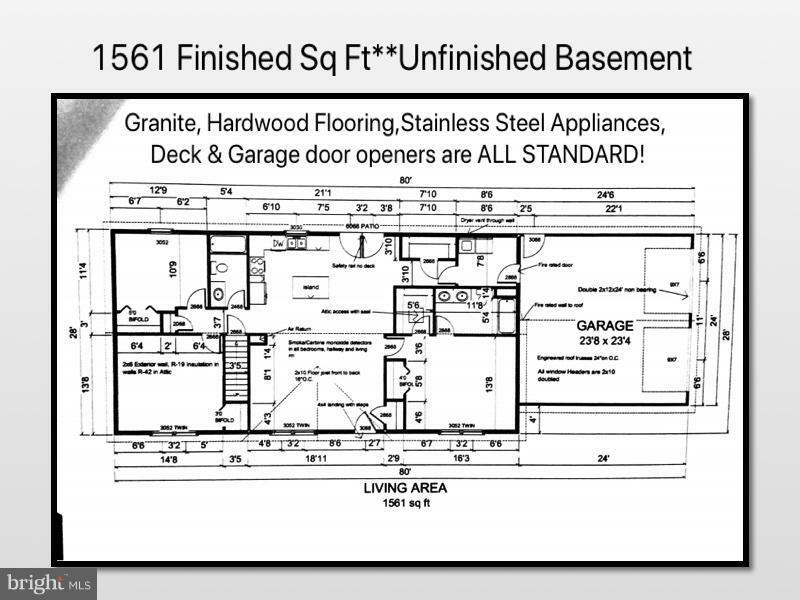 Builder's standards include: granite in kitchen, deck, hardwood flooring in kitchen, living, dining rooms, garage door openers & full unfinished basement. 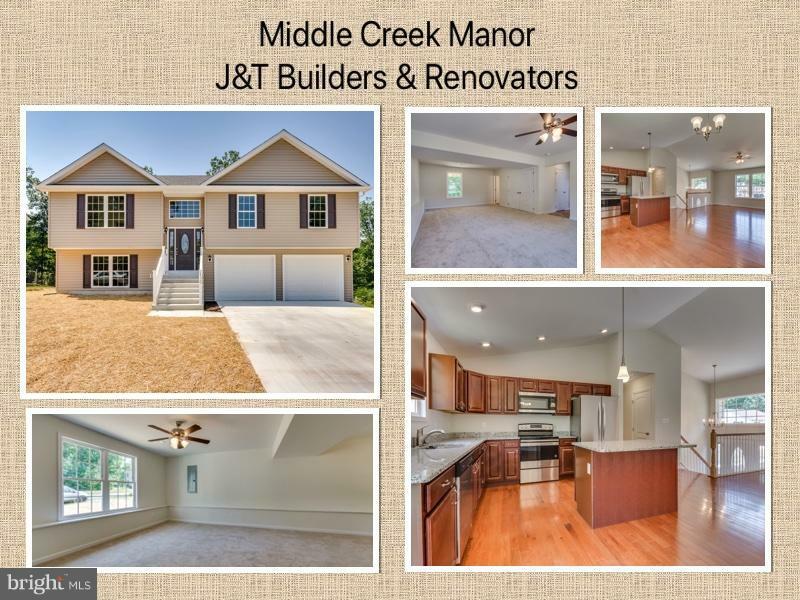 Building in very popular Middle Creek Manor with several lots, floor plans & price ranges to choose from. Pricing subject to change.